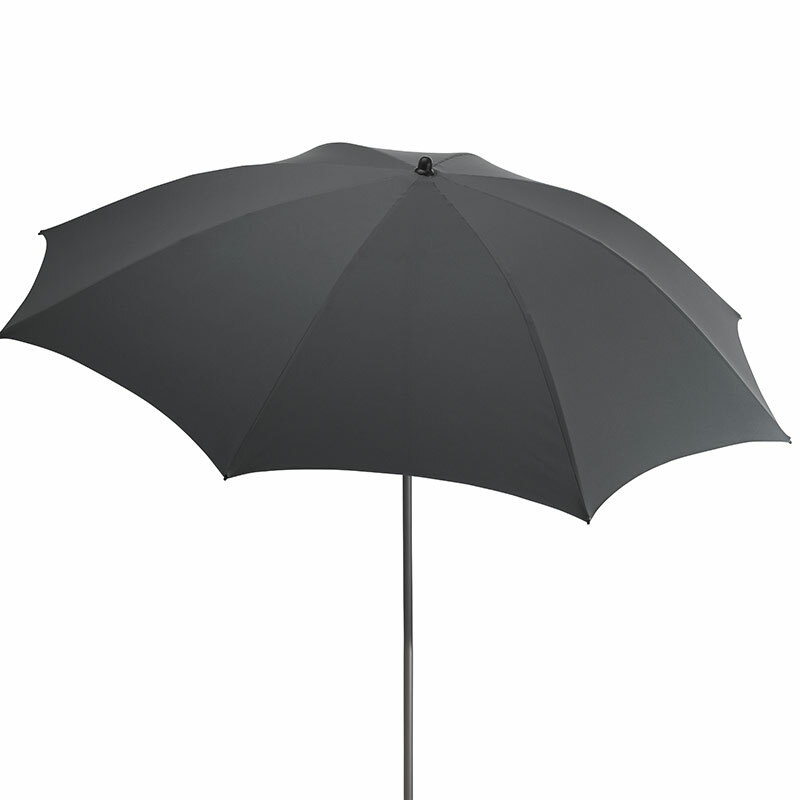 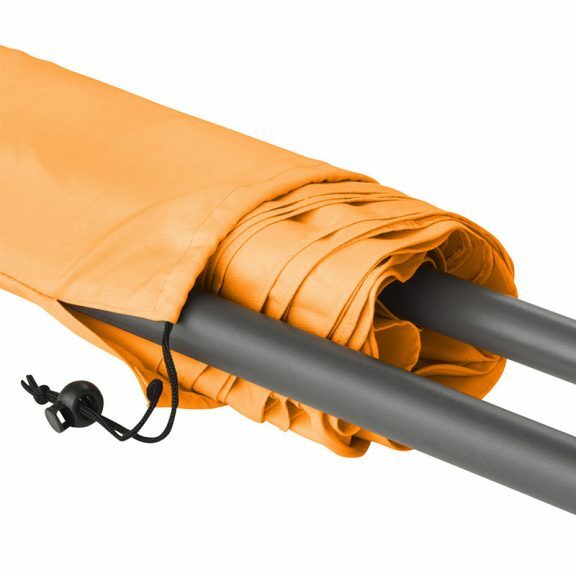 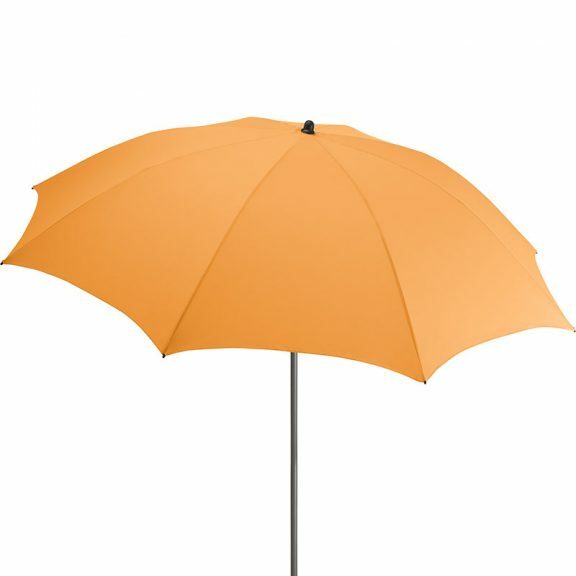 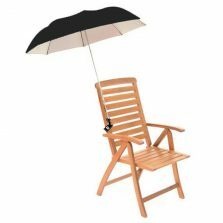 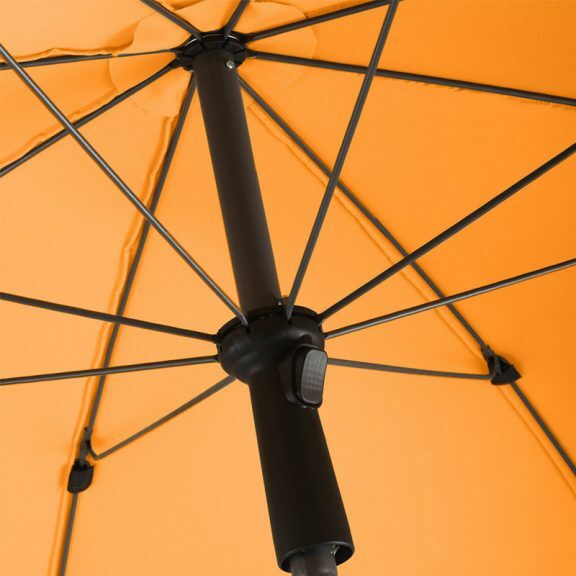 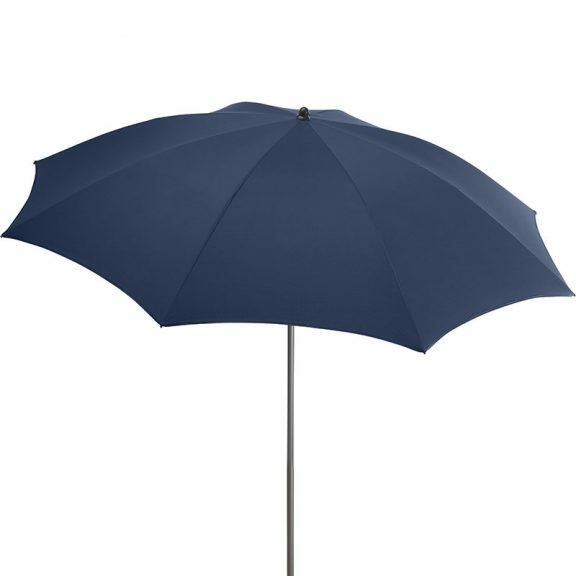 A modern UPF 50 UV Beach Umbrella. 5 colour options – Apricot, White, Beige, Navy Blue or Grey. 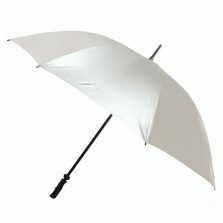 Maximum sun protection and super stylish! 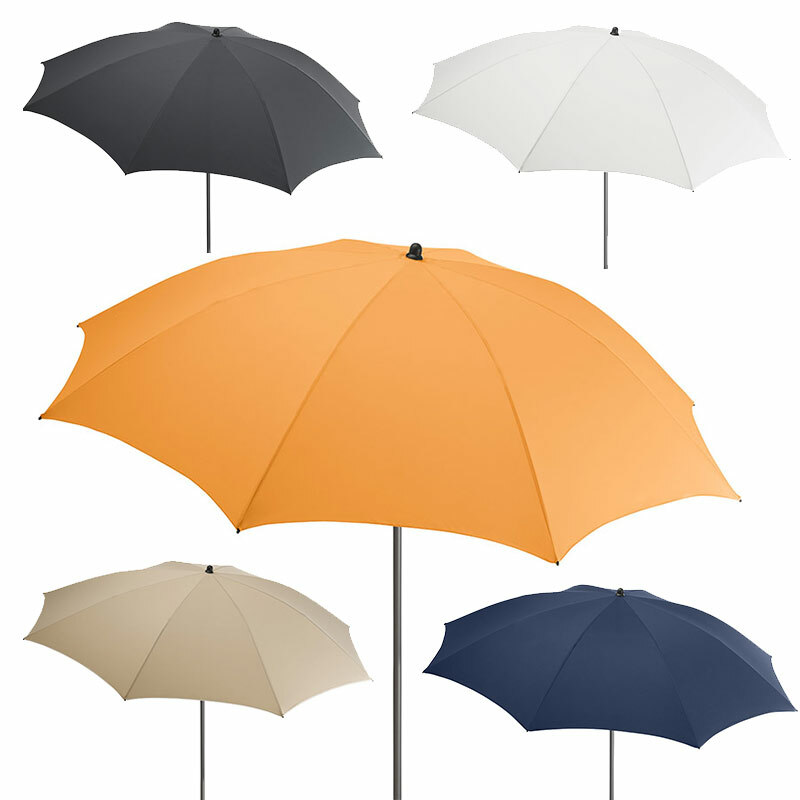 What’s more there are 5 smart colour choices: apricot, white, beige, navy and grey. 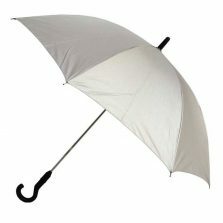 So, just select your desired colour from the Canopy Colour drop down menu above. 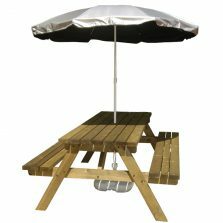 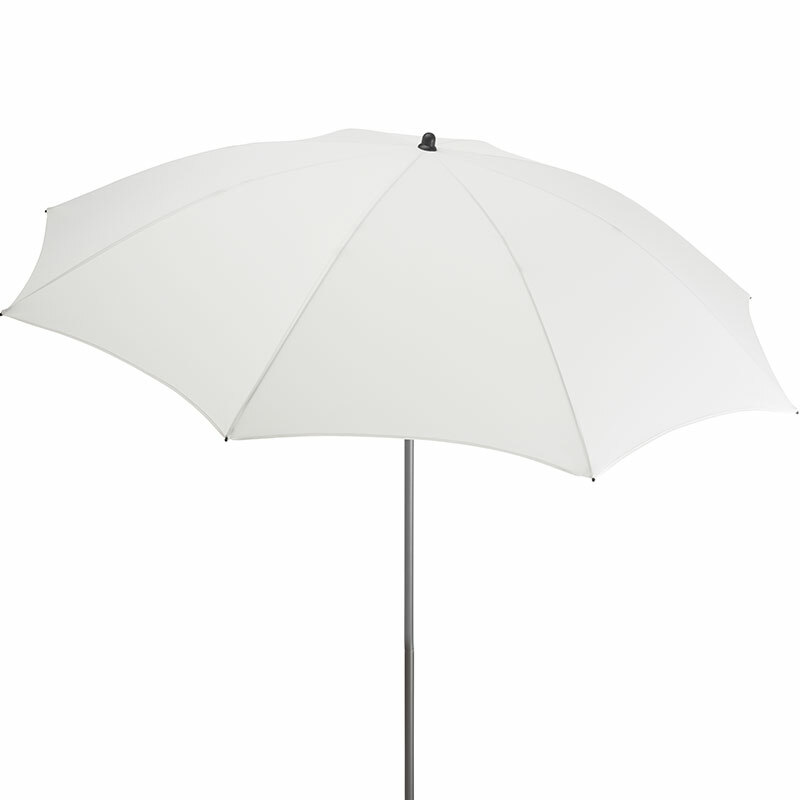 Click to view an alternate version of this UPF50 UV beach parasol.